Just call office at 225-819-3262 to set up an appointment. 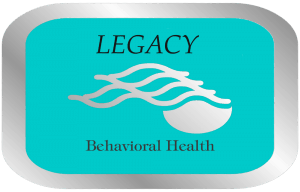 If this is your first time to visit Legacy please be sure to schedule an initial evaluation with our intake department. We are in network with most insurance companies so your visit should be similar to a doctor’s office visit financially (usually just a copay).